Selected premium black tea blends offer teas that are less dependent on the seasonal variations that affect estate teas. Our blends usually contain 6 to 10 component teas, compared to a typical "grocery store" tea which may be blended from as many as 40 components. This structure creates blends with more distinct flavor profiles, but also means they can change, or disappear, from year to year as the component teas change. Think "cream" as in cream soda! 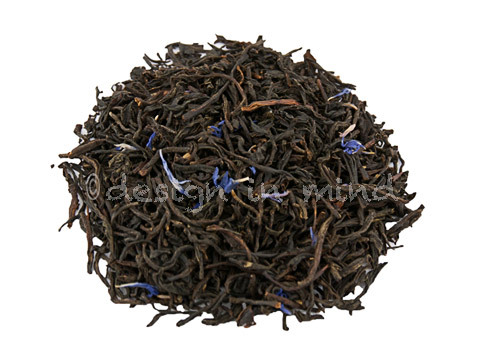 Fine black tea flavored with fine oil of bergamot, vanilla and cornflower blossoms. Incredibly aromatic and richly flavorful. This tea is a new staff favorite! Made with the finest China teas including a large portion of white tips (the most prized leaf of the plant) and blended with the finest oil of bergamot available. Incredibly aromatic and flavorful. 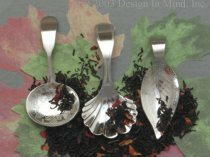 Souchong teas are made using the larger 3rd and 4th leaf sets, which typically have a stronger flavor than the smaller leaves and buds. Lapsang Souchong tea is cured in pine smoke. The unique process yields a tea with a strong, smoky aroma in the bag, and nothing but smooth flavor with smoky undertones in the cup. Think of it as single malt scotch, without the alcohol! 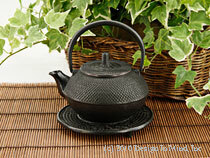 Select blend of Yunnan and Assam teas combined with green tea pearls. A smooth, tasty blend. 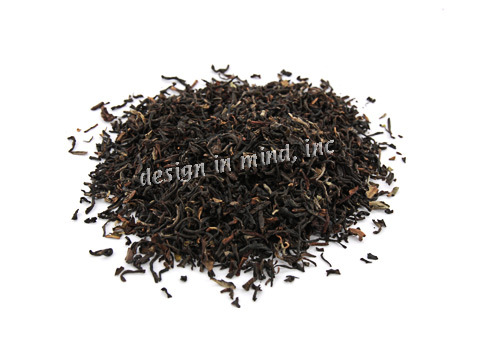 A custom blended black tea featuring teas from both China and India. 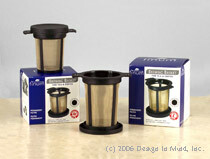 The cup is dark and rich with a bright undertone. 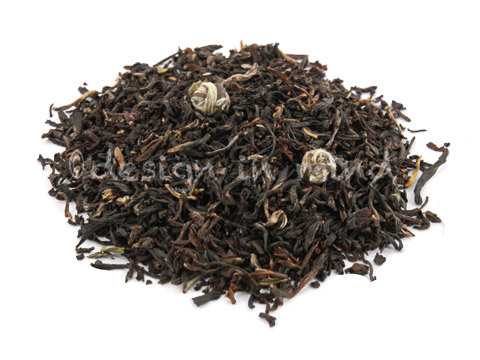 A blend of black teas from Assam and China all sourced organically. 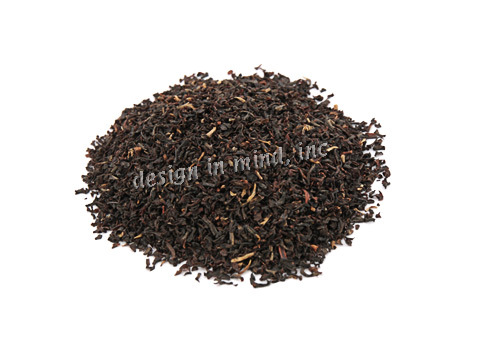 Irish Breakfast tea is more malty and robust than the typical English Breakfast tea. This tea is often served with milk. 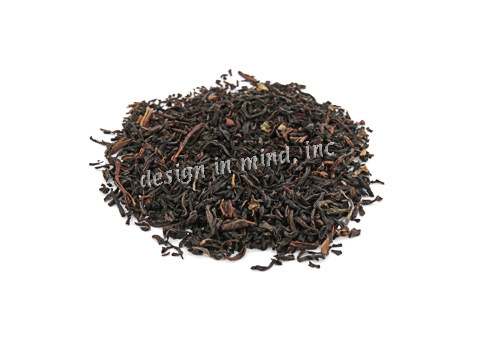 A blend of full leaf black teas from Assam and China. 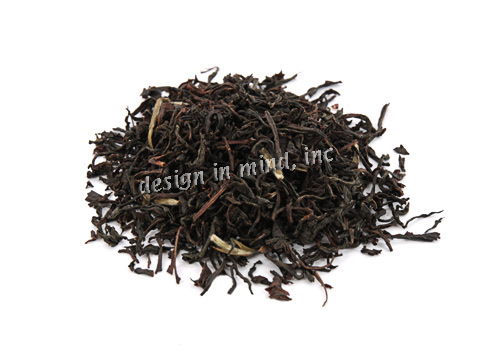 Irish Breakfast tea is more malty and robust than the typical English Breakfast tea. This tea is often served with milk. Our version of English Breakfast. This blend is slightly stronger than most English versions and less malty than most Irish breakfast teas. 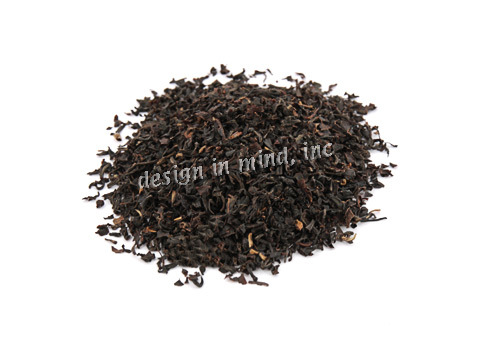 A traditional black tea blend that is slightly smoky and was favored by the Russian czars. The cup is smooth and well balanced with a distinct, but not overwhelming, smokiness. This blend of teas from Assam, Nilgiri, and China is a little more robust than the typical English Breakfast tea. What is Tea? What are organic and biodynamic teas? I need a great scone and cream recipe! How should I brew hot tea? What does TGFOP or BOP mean? How do I measure tea for best results? What is Chai? How is it made? 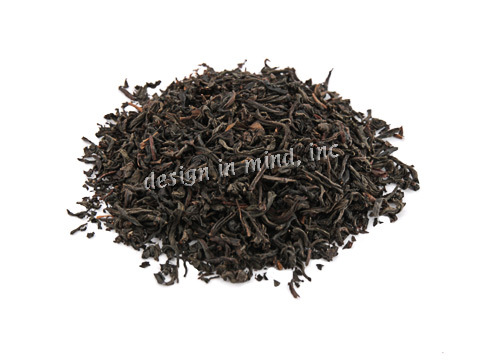 What is Black Tea? How do I check my order online?